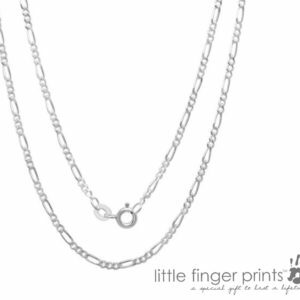 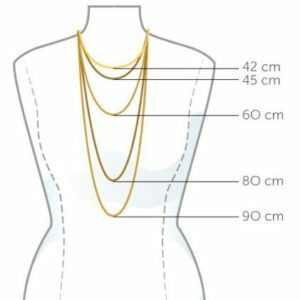 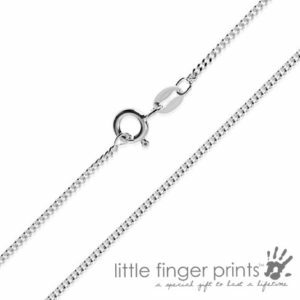 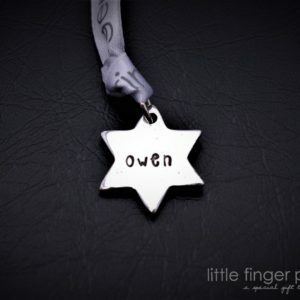 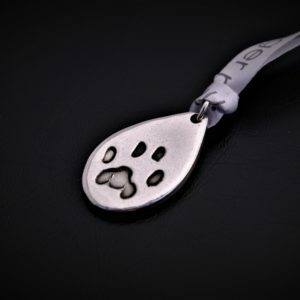 This unique Paw Print Jewellery range is personalised with a miniaturised version of your very own pet’s paw. 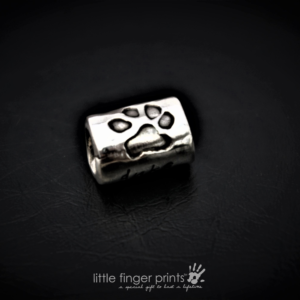 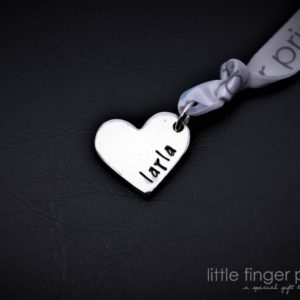 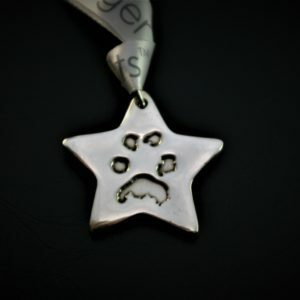 Our team of designers can take the print of your cat or dog and impress or engrave the image in pure silver. 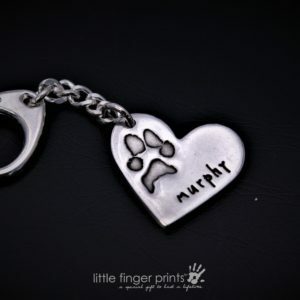 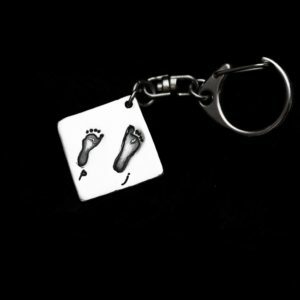 Don’t worry if you have more than one pet, we have a selection of styles, some of which can fit up to four paw prints. 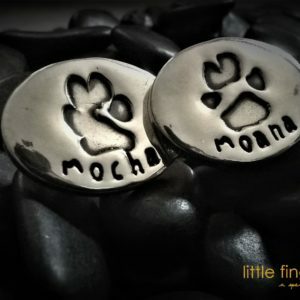 We can use prints that you already have, or we can supply you with an inkless printing kit (free with every order) to make taking pet prints easy and mess free. 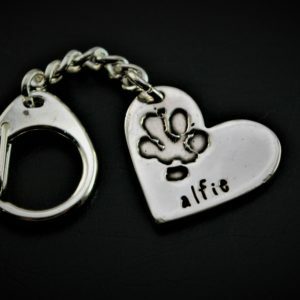 This range is perfect for any pet lover, as a gift or as a keepsake. 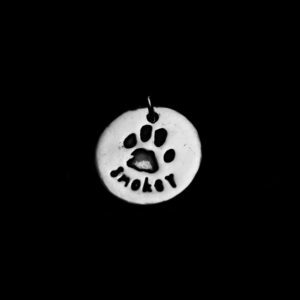 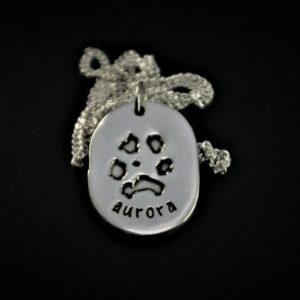 Any Paw Print Jewellery can help keep your pets close to you whether it’s just for the day whilst you’re out and about, or if your pet is no longer with you.